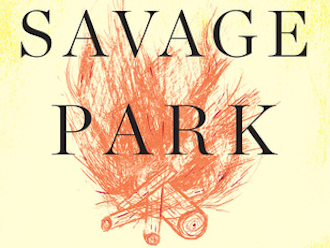 Courtney Maum interviews Amy Fusselman about her newest book, Savage Park. 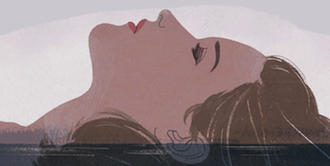 Courtney Maum tackles the destructive love affair at the center of Chloe Caldwell’s Women. Courtney Maum reviews cult favorites, mordant humor, and Nobody Is Ever Missing by Catherine Lacey.